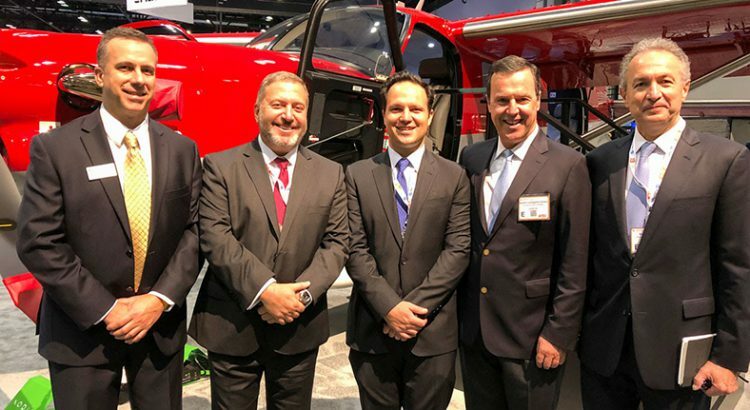 Photo above – John Hunt, Quest VP of Sales for the Americas, stands with Avemex executive leadership at NBAA 2018, after the announcement. Quest Aircraft Company announced the appointment of Avemex as the authorized sales representative for Mexico, a move that demonstrates the Kodiak manufacturer’s commitment to growth in Latin America. 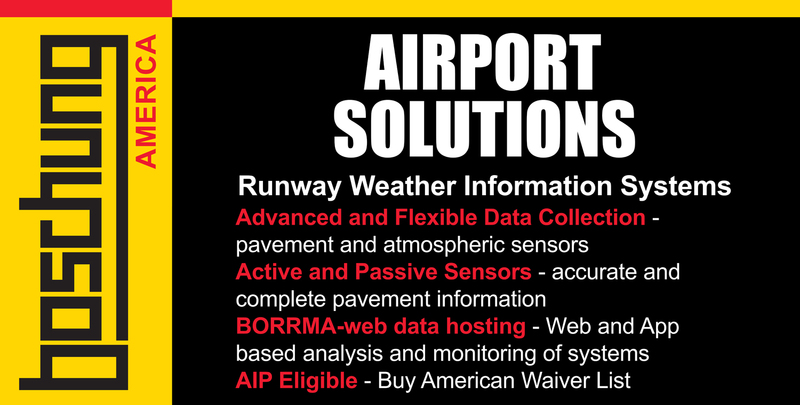 Avemex is based out the Licenciado Adolfo López Mateos International Airport in Toluca, Mexico. Quest Aircraft has been continually expanding their presence in Latin America through strategic sales and service partner selections, as well as certification programs. To date, the Kodiak is certified in Brazil, Chile, Ecuador, Guatemala, Mexico, Panama and Venezuela.